Fantastic location! 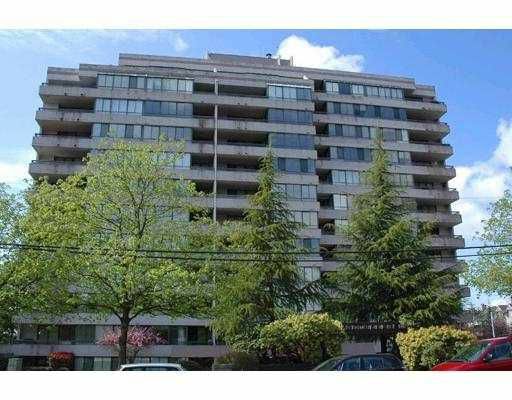 1 bedroom home - Highrise concrete building includes all appliances. Walk to skytrain & the Lougheed Mall. Comes with 1 storage & 1 parking. Great amenities including gym, racquet ball court, sauna & social room.